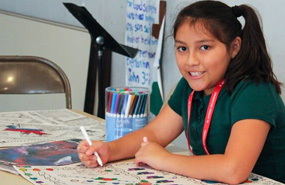 El Sistema Oklahoma is a 501c3 charitable organization. Your tax-deductible donations can be made directly to ESO or through our designated fund at St. Luke’s United Methodist Church. 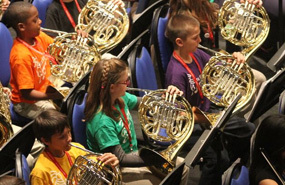 El Sistema Oklahoma is a free orchestral music program serving Oklahoma City-area students. 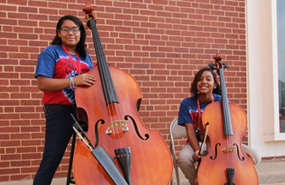 Experience our children’s outstanding concert performances and learn more about El Sistema Oklahoma.